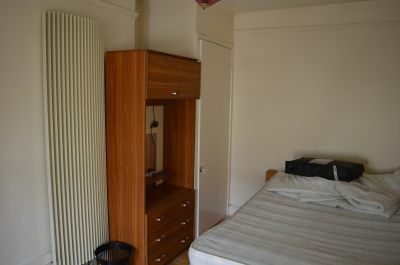 radiator, original cornice, laminate flooring. uPVC double glazed window and door to front. found on the left hand side, up the lane. 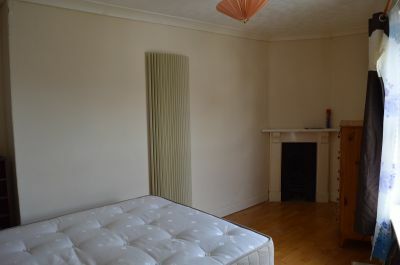 Set within the prime location of Brynmill. 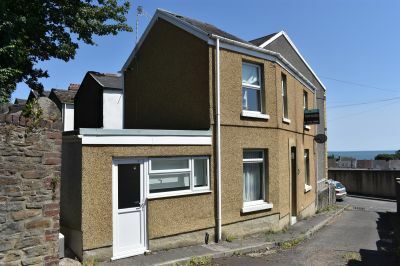 The accommodation within comprises; two reception rooms, kitchen, bathroom with separate w.c to the ground floor and two double bedrooms to the first floor, the property benefits from gas central heating and uPVC double glazing. 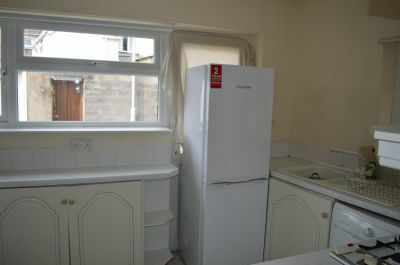 Set close to local amenities and within walking distance of Swansea Bay and the University. In our opinion this is a great investment opportunity. UPVC double glazed window to front, vertical radiator, original cornice, laminate flooring. UPVC double glazed window to front, stairs to first floor, under stairs storage cupboard, freestanding electric fire on marble hearth with feature surround, vertical radiator, laminate flooring. 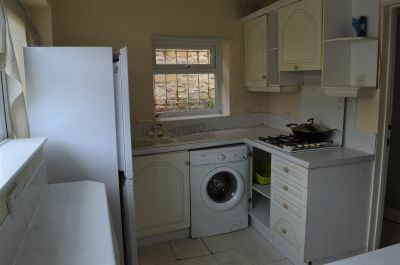 Fitted with a range of wall and base units with work surface over, set in one and half bowl sink unit, inset gas hob with slot in electric oven, plumbed for washing machine, part tiled walls, tiled floor, uPVC double glazed window to side, uPVC double glazed window and door to front. Two piece suite comprising panelled bath with mixer shower over, pedestal wash hand basin, towel radiator, fully tiled walls, tiled floor, uPVC double glazed window to side. Low level w.c, fully tiled walls, tiled floor, uPVC double glazed window to rear. UPVC double glazed window to front, loft access. 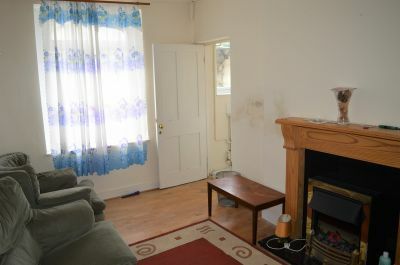 UPVC double glazed window to front with some sea views, original cast iron fireplace, vertical radiator, laminate flooring. UPVC double glazed window to front, cupboard housing combination boiler, vertical radiator, laminate flooring. From our City centre proceed up Walter Road towards Uplands and take the fourth turning left onto Westbury Street. At the end of the road turn left and immediate right onto King Edward Road. Take the second turning right onto Rhyddings Park Road and the first turning right onto Bay View terrace. The property can be found on the left hand side, up the lane.